Need an idea for a homemade gift for the mother in your life? 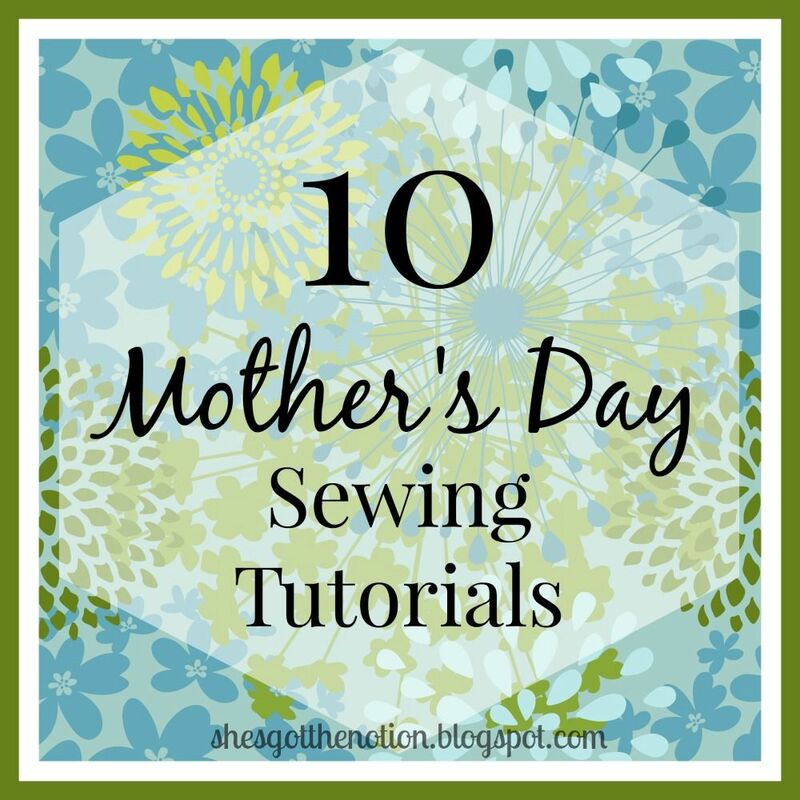 I've gathered 10 free sewing tutorials that would make great Mother's Day presents. P.S. My 10 free apron tutorials from last week would also make great presents! 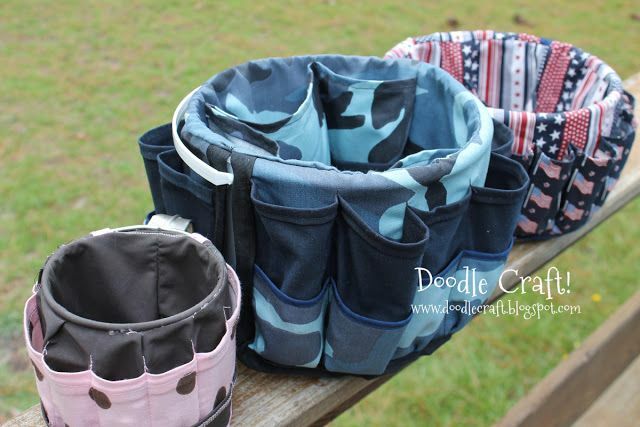 Organizer Fabric Storage Basket from Doodle Craft: These organizer baskets would be great to fill with garden tools and seed packets. The tutorial gives you instructions on how to make the organizer based on the dimensions of your bucket. Summer Blooms Garden Apron from Garden Therapy: This tutorial uses a sturdy fabric to sew an apron with large pockets to hold garden tools and a loop to hold pruners. 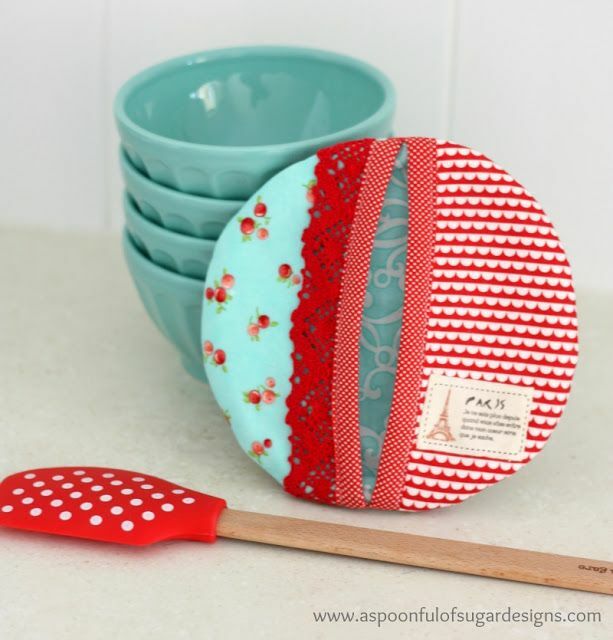 Circle Pot Holder from A Spoonful of Sugar: This pretty pot holder is perfect for the mom who loves to bake. Bound Edged Tea Towel from SewChic: This tutorials shows you how to make a fabric edging on tea towels. An easy way to add a little color to the kitchen. 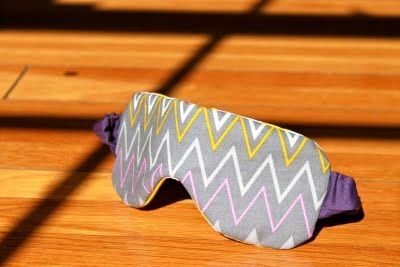 Reversible Eye Mask from Prudent Baby: This simple little project is perfect for the mom who could use a bit more beauty sleep in her life. Heating Pad from The Green Wife: Give the gift of relief from aches and pains. This microwavable heating pad is made with soft flannel and filled with rice and essential oil. Bath Pillow from Fairfield Gardens: A bath pillow makes taking a bath more comfortable and relaxing. This pillow is made with oil cloth making it suitable for use in the bathtub. 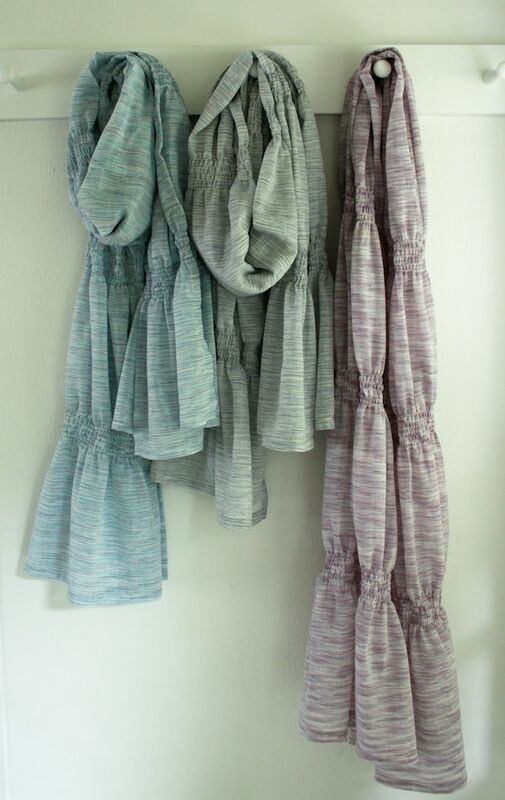 Smocked Summer Scarf from Purl Bee: This airy scarf uses elastic thread to create the smocks. The lightweight material makes it suitable for the warmer months ahead. Wallet with Pom Pom Edging from Dixie DIY: This fabric wallet is edged with cute pom pom trim and has a button closure. It's roomy enough to several hold bills, coins, and credit cards. 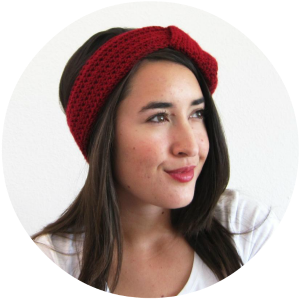 Sun Hat from Dulce Taylor: This 2-part tutorial first teaches you how to make your own sun hat pattern and then how to sew your hat. It's perfect for summer! Will you be making any Mother's Day gifts this year? Let me know in the comments!